Embrace veganism with Vegan Food & Living magazine – the delicious approach to ethical eating! 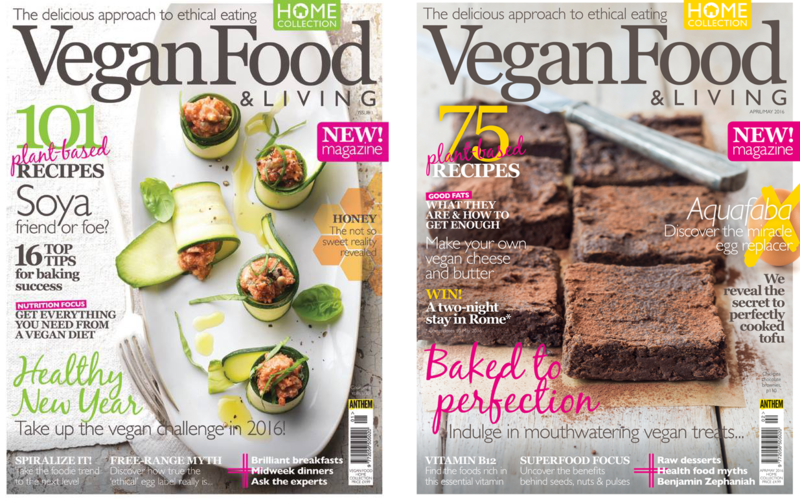 Pick up your copy of Vegan Food & Living from selected Sainsbury’s, Waitrose, M&S, Whole Foods, Asda and Tesco supermarkets, as well as WHSmith, Hobbycraft and independent newsagents. Click here to find your nearest stockist, or order online from us here.